Looking for the perfect recipe to kick-off May 1st? Click here for recipes. 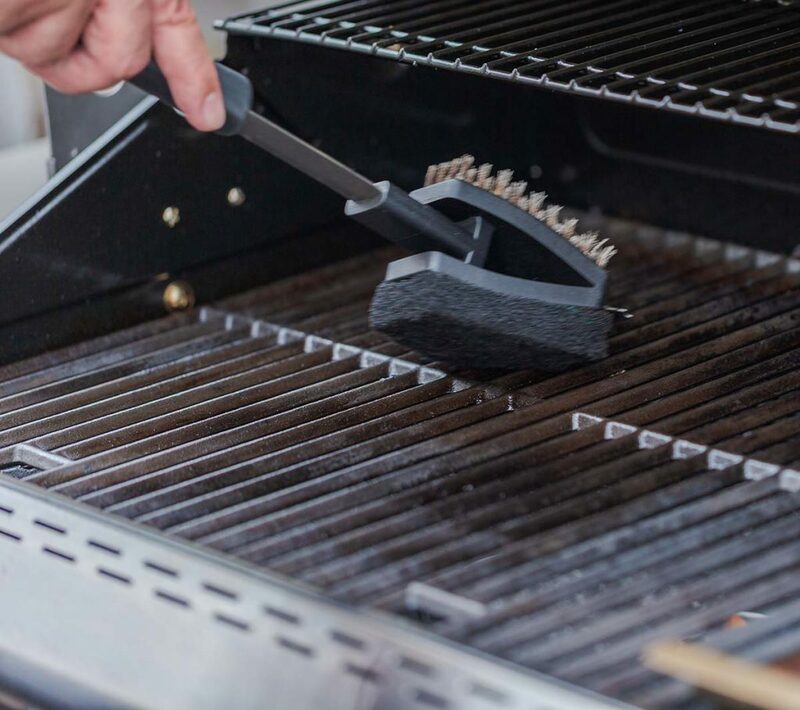 Having trouble cleaning your grill? Explore some handy cleaning tips. 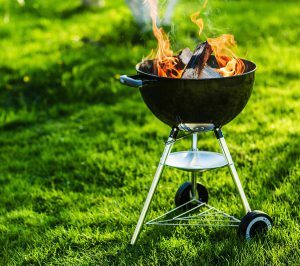 Prepping for National BBQ Month? Click here to learn how to build your best backyard. 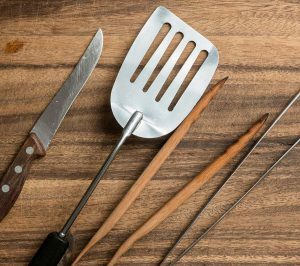 Want to explore more grilling tips & tricks? Find out more here.